In recent days, the Freedom of Press Foundation dropped its support of Wikileaks and it’s founder Julian Assange’s legal fund citing ““FPF’s board unanimously found — upon review of the available evidence — that the financial blockade by the major payment processors is no longer in effect, and as such, we will soon cease processing donations on behalf of WikiLeaks readers, as stated by Trevor Timm.” (Washington Times article ) This being said, the truth is far from this statement as the U.S. DoJ continues to seek prosecution of Wikileaks staff and Assange as well as the government advocating the end of Wikileaks donations through the introduction of new bills like Section 623 of the Intel Act of 2018. The question is why would an organization originally founded by Julian Assange for the sole purpose of receiving donations decide to end such support? The answer lies in a man named Pierre Odiymar who is known for founding the site Ebay and for his board position at PayPal, and also created the Intercept news organization. He is a Clinton Foundation donor ( link to article 55 million donation by Pierre Omidyar ) and donated well over 100k to the Anti-Trump super pac. 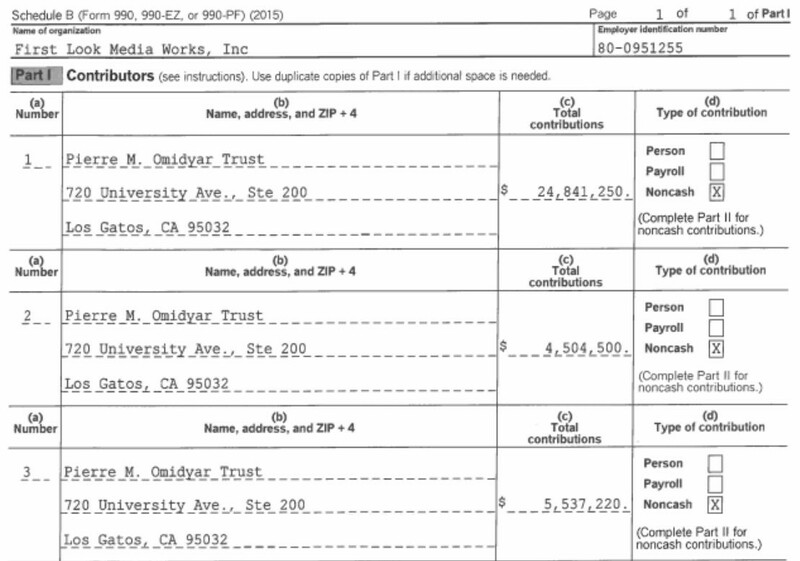 ( link here: Omidyar gives 100 k to Anti_Trump Super Pac ). Pierre’s blatant hatred of free speech (unless it supports his political views), is seen here in his Twitter feed. When he refers to Nazis, he is asking for the free speech of “Conservatives” and those who disagree with him to be silenced. 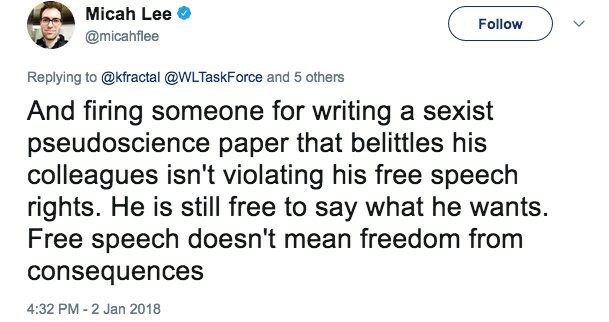 So how can a man who so blatantly disagrees with Free Speech have any influence on an organization that claims to advocate it and support journalists who are being persecuted? Follow the money. According to this article Keeping Secrets , Omidyar paid Laura Poitras and Glenn Greenwald 250k to join the Intercept, both of whom are on the board of directors at FPF. If you look at this graph, Micah F Lee another board member is paid a large sum of money through First Look Media, also of Pierre Omidyar fame. Laura Poitras of “Risk” and “Citizen 4” fame also received funds for the documentary “Risk” about Julian Assange. She went back to edit it and smeared the editor of Wikileaks. Up until a few months ago, the Intercept’s funding was public which showed financial resources coming from Pierre Omidyar’s NASDAQ securities. Removing this, is simply a publicity stunt in order that Omidyar can distance himself from the Intercept and appear to have no influence on its journalists. Omidyar, who publicly smears President Trump has in essence declared war on Wikileaks before through the bank blockade of 2010 as PayPal was involved in that scandal as well. The only reason for dropping support of Wikileaks is purely political in nature and may very well be instrumented by the Clintons themselves. It is obvious that Omidyar is using a strategy presented in the “Wikileaks Threat” to take down his opponents. ( Wikileaks Threat pdf ). Here is the strategic planning by these three “intel” organizations ( Palantir Technology, HBGary & Berico Holdings) in 2010 used by Bank of America and other banking structures. Wikileaks relies completely on contributions from donations through our support. If you can convince supporters by making their donations appear illegal, you can destroy an organization. Also, by pushing a false narrative through the media that Wikileaks received their leaks in 2016 from Russia, you can remove far left supporters of the agency. Creating stories and spreading this disinformation has become a regular occurrence with media organizations in the United States recently and has infected free press and free speech. There is no truth in this claim as allegations were dropped by Sweden in May of 2017. This is clearly slander and libel and promotes defamation of character by a board member and is very unprofessional on his part. He also has made it evident on Twitter that he does not support free speech unless it is his own as seen here. 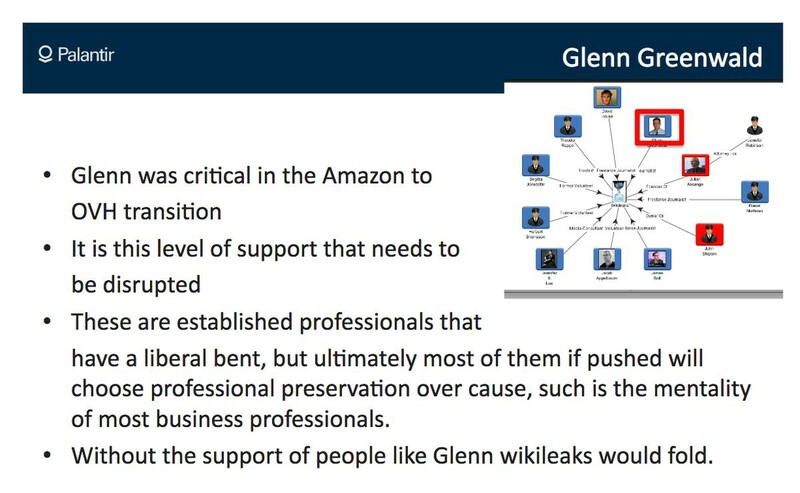 This is also evidence of the possible strategy being used by federal agencies to crush the Wikileaks media framework and further dismantle support and morale. Why would a good upstanding foundation allow a board member to behave so unprofessionally without consequence? Is this a case of “Follow the money” where big corporations use their power and funds to control good causes. The biggest critics in 2010 of the Wikileaks bank blockade are now funded by none other than Pierre himself as seen in the chart below. 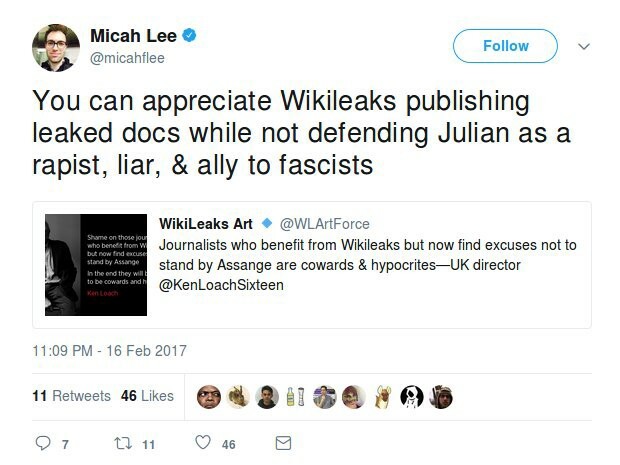 This is an obvious attempt to silence the critics that are against his Wikileaks agenda. Is it not obvious that Omidyar’s involvement in the dropping of Wikileaks support by the Freedom of the Press Foundation is a business ethical code violation and conflict of interest on his part. Is there a connection to all of this and the DNC and Podesta emails released prior to the election? Has FPF sold out to the DNC and Paypal? Is there evidence of play to pay? They say “Money Talks and People Walk” and the strategy to take down Wikileaks as definitely put stress on the media organization financially. It is now evident who is behind this new “blockade”. the FPF’s disenchantment is obviously based on funding from Omidyar. How better to get the board to back down from their own ethics than to offer a substantial sum of money in the form of wages? Needless to say, this dropping of funds by FPF should make patrons stronger in their support of this persecuted institute that has never been wrong in 11 years.